This report covers the present scenario (with the base year being 2017) and the growth prospects of global Electric Vehicle Charger (EVC) market for 2018-2023. The global electric vehicle charger (EVC) market developed rapidly in the past five years, now United States, China and Western Europe are dominated the EVC market, especially in China, now has been the largest market of electric vehicle and EVC. In addition, China, United States, India and major European countries have planned to expand the electric vehicle market; this will give a big boost to the EVC market. The major electric vehicle charger (EVC) producers are mainly distributed in United States, UK, France, Ireland, Switzerland, Germany, Portugal and China, like Chargepoint, Leviton, Blink Charging, General Electric, AeroVironment and Clipper Creek are dominating the North America; ABB, Eaton, Schneider Electric, Siemens, IES Synergy, Chargemaster(Elektromotive), Efacec, DBT-CEV and Pod Point are dominating the Europe market. In future, the global market will be more competitive, and some giants may expand their market market position through mergers and acquisitions, such as Chargemaster purchased Elektromotive in 2017. Over the next five years, this report projects that Electric Vehicle Charger (EVC) will register a 22.3% CAGR in terms of revenue, reach US$ 5990 million by 2023, from US$ 1790 million in 2017. This report presents a comprehensive overview, market shares, and growth opportunities of Electric Vehicle Charger (EVC) market by product type, application, key manufacturers and key regions. 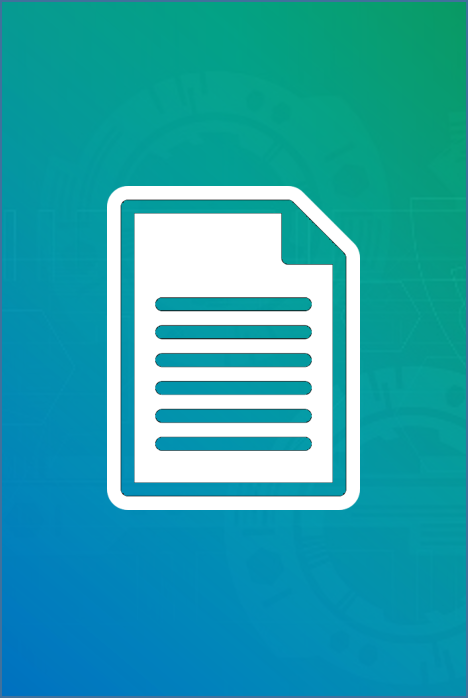 To study and analyze the global Electric Vehicle Charger (EVC) consumption (value & volume) by key regions/countries, product type and application, history data from 2013 to 2017, and forecast to 2023. To understand the structure of Electric Vehicle Charger (EVC) market by identifying its various subsegments. 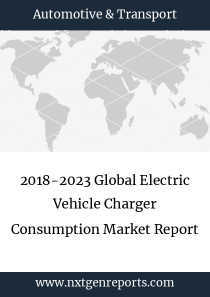 Focuses on the key global Electric Vehicle Charger (EVC) manufacturers, to define, describe and analyze the sales volume, value, market share, market competition landscape, SWOT analysis and development plans in next few years. To analyze the Electric Vehicle Charger (EVC) with respect to individual growth trends, future prospects, and their contribution to the total market. To project the consumption of Electric Vehicle Charger (EVC) submarkets, with respect to key regions (along with their respective key countries).